How Long Do I Have to Keep Payroll Time Cards? 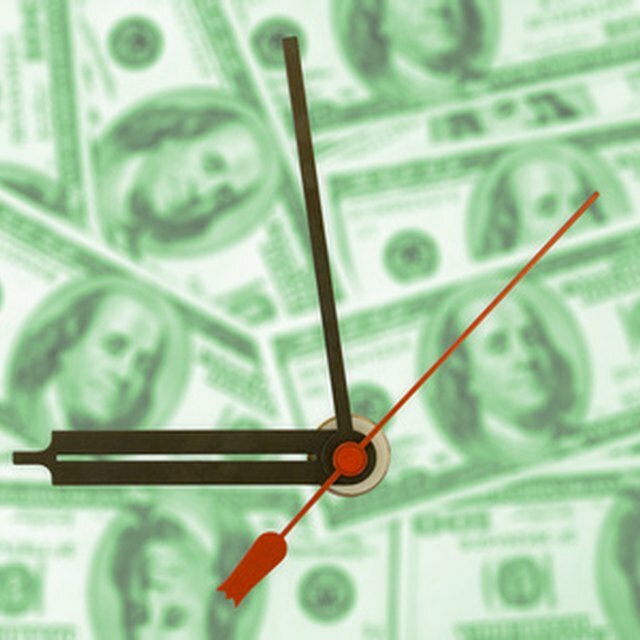 Do Salaried Staff Have to Keep Time Cards? The Fair Labor Standards Act (FLSA) has established record keeping requirements affecting employers. Among these requirements is the length of time an employer must keep payroll time cards. The FLSA requires that employers keep specific records for all non-exempt workers. The records must include information identifying the workers and data relating to the hours worked and income earned. Employers can use any form of time keeping system (for example, a time clock), as long as it is correct and complete. Wage computation records such as payroll time cards, wage rate tables, piecework tickets, and records concerning additions or deductions from income must be retained for two years. How Long Must Employers Keep Personnel Files? Payroll time cards and other time keeping records must be available for inspection as required by the U.S. Department of Labor’s Wage and Hour Division. Under the FLSA, payroll records can be kept at the workplace or in a central records office.